In the article, “Measuring Social Media Influence” you witnessed the value of social media influence. 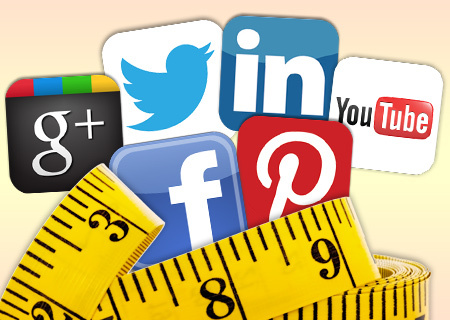 Now you know the need and benefits of measuring your social media influence. Hence, you must be wondering which social media influence measurement tools are suitable for you. We will recommend you few tools. Topic fingerprint: a snapshot of what you talk about. Topic resonance: how much other people find what you share valuable. Comparisons: compare yourself to your friends and peers. Twentyfeet: On Twentyfeet, you will find aggregated stats in one place. 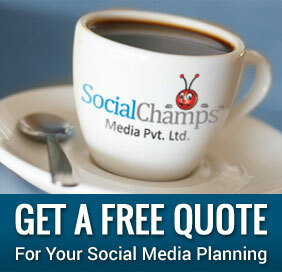 Your overview of Twitter, Facebook, YouTube, bit.ly, Google Analytics, Myspace and more. You can see how your key performance indicators develop over time. You will be nudged when your metrics change significantly. WhoSay: This is a service that helps artists, athletes and iconic personalities connect with their fans. When you see someone posting via WhoSay, you‘ll know that it is real, authentic messages, photos and videos coming from your favorite people. PostRank: This service tracks where and how users engage, and what they pay attention to — in real-time. Are there some Twitter-specific measurement tools? With character limit short messages on Twitter, users frequently tweet about something to keep themselves active on Twitter. This tool will be in permanent beta as we seek to continually improve its functionality based upon your feedback. Even though we believe that it goes a great way to understand and quantify the varying importance of different people’s usage of Twitter, by no means whatsoever do we believe we have fully solved the “influence” problem. Twitalyzer‘s Benchmark report allows you to generate ranked lists of Twitter users based on their stated location and the tags that have been applied to their profile. TweetGrader compares the use of Twitter by user with hundreds of thousands of other Twitter users. How the Twitter user using TweetGrader ranks in his/her geographic area? Track Follower history and a Quick Follower Check to see if another Twitter user is following the Twitter user using Tweet grader. Twitaholic: “Twit-tastic robots”, as they are called by the owners of Twitaholic, scan Twitter a few times a day to determine who the biggest twit is. Enter your Twitter account name to get your ranking on Twitter (by followers) and by location. Twitter Counter provides statistics of Twitter usage and tracks over 14 million users and counting. So with 12 tools for the measurement of your social media influence, which tool have you decided to use? Why do you think it is best for you? Post your comments. Thank you for the informations. I want to share with you about a new Facebook Marketing Tools called Auto Page Post (https://www.autopagepost.com/). It’s really user friendly & easy to connect with the others or customers on your facebook profile. Try it’s free trial options.